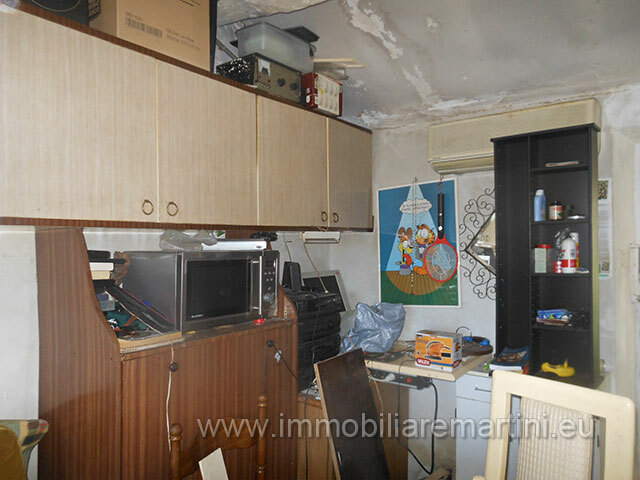 The house of about 90 square meters consists of: kitchen / living room, bedroom, basement and storage. 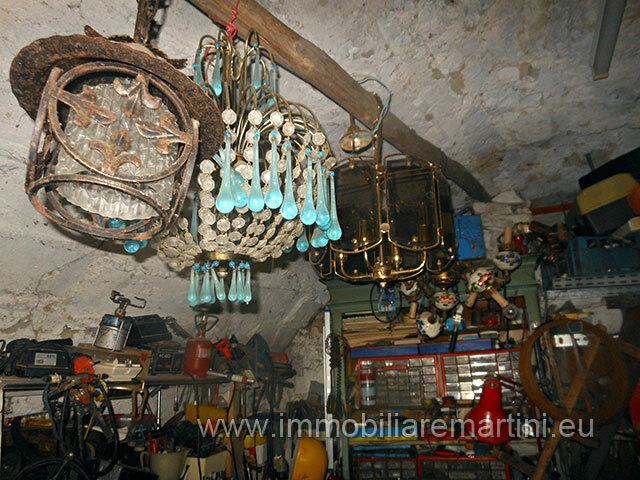 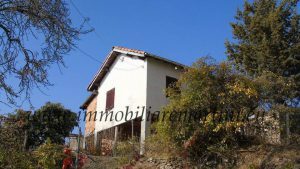 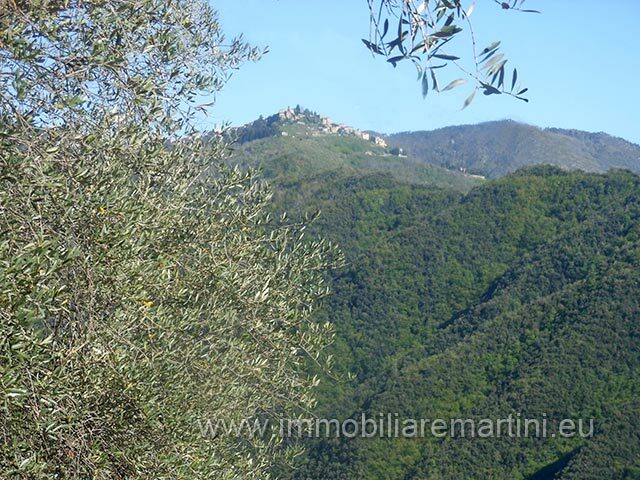 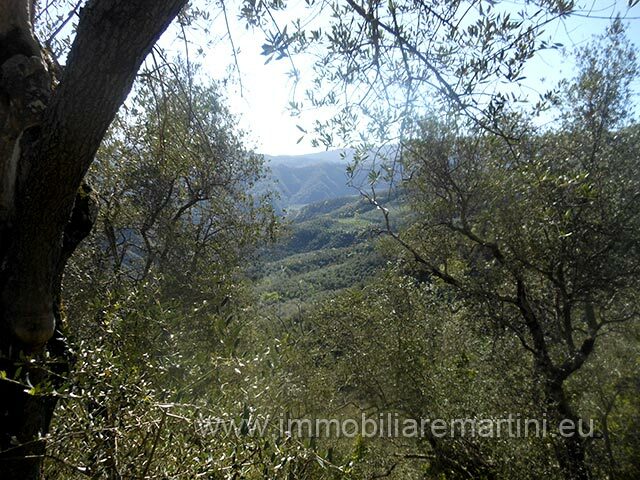 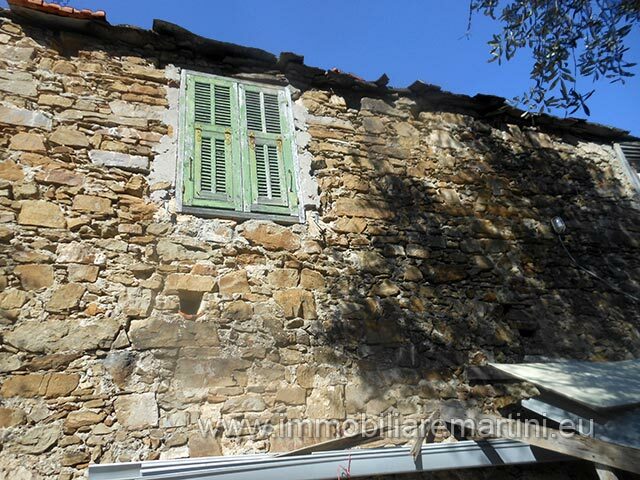 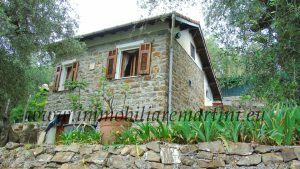 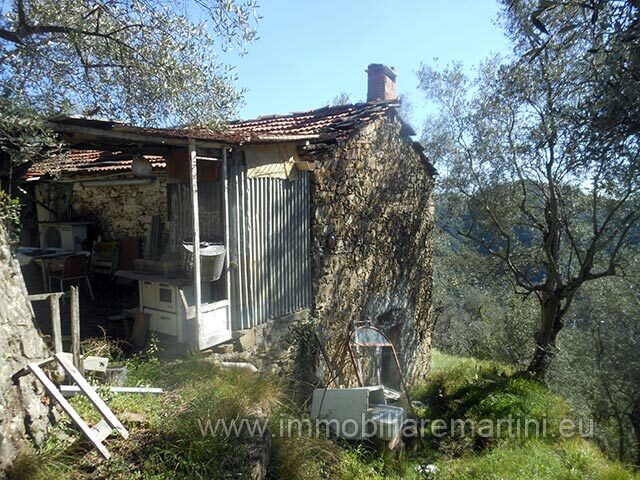 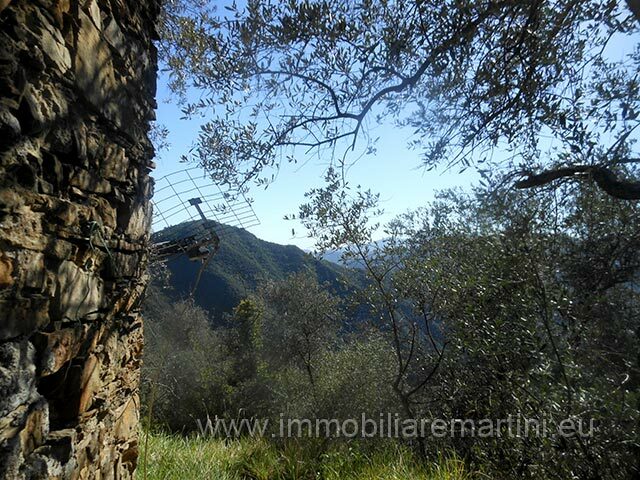 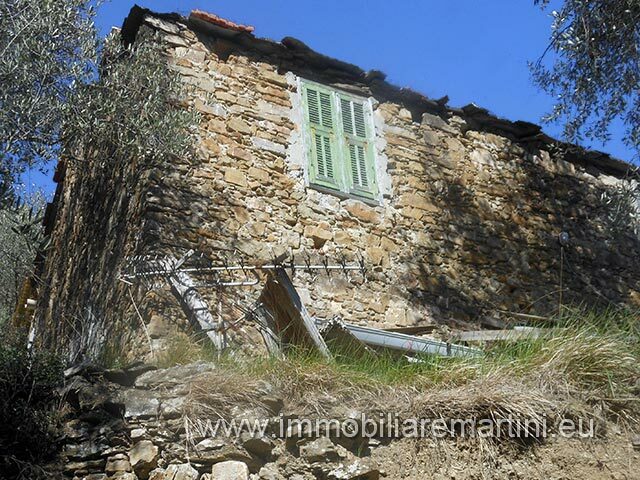 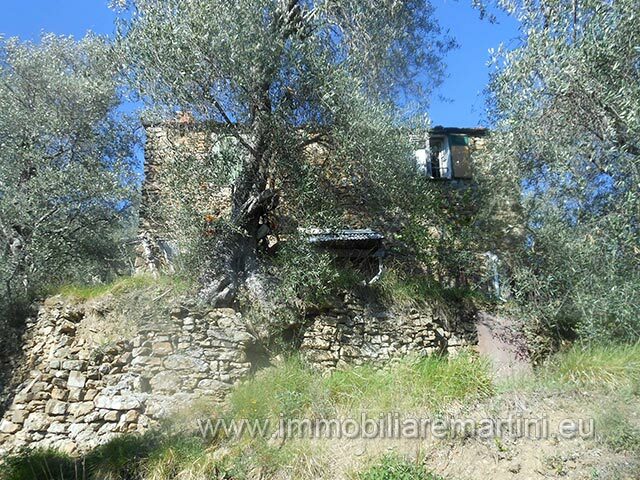 The plot is 4.254 m² with an olive grove of 80 trees. 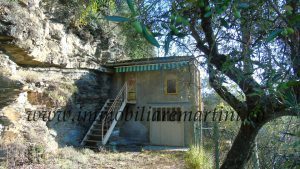 Access to the property is to review, currently the last 50 meters are on foot but it would be possible to improve the path. 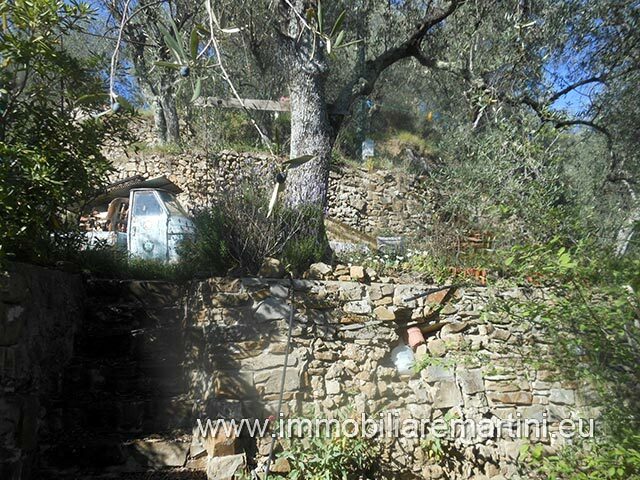 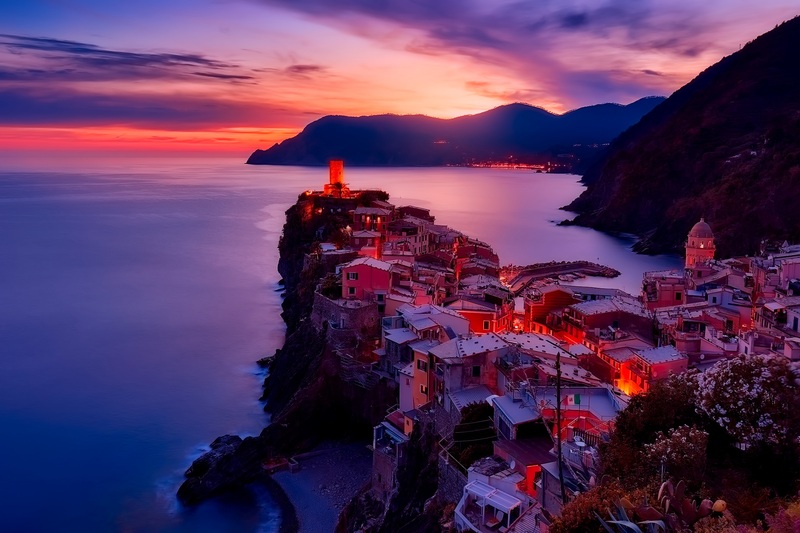 The property has water and electricity.